So the world is not end yet..
We went for lunch at Watami Japanese Restaurant. 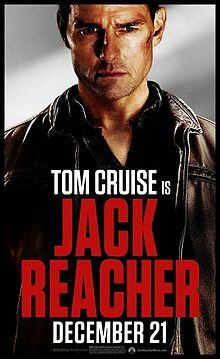 After a sniper kills five people in Pittsburgh, Pennsylvania, police arrest a man named James Barr, a former army sharpshooter, who asks them to contact Jack Reacher, a drifter and former Army Military Police officer. Working as an investigator for Barr's defense attorney, Reacher unravels a case involving a hired killer and a Russian known only as "the Zec." 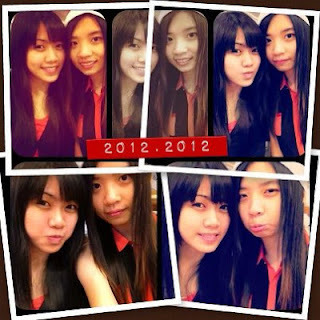 Have a very enjoyable outing with her. Should've closed my eyes. #phailed. Labels: - FOOD -, .my love ♥., .outings., .With my friends.